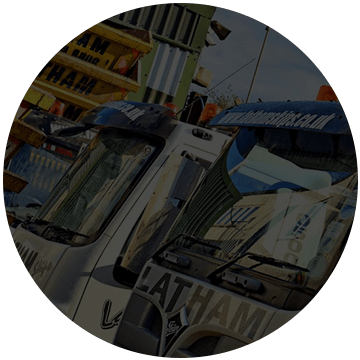 Welcome to the online home of Lathams, The professional choice for skip hire in Bromley and the surrounding areas of South East London and Kent. We're a fully independent and family-owned business established in 1942. 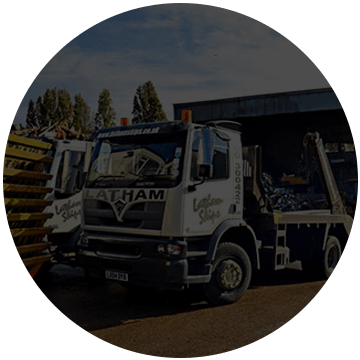 Still under the ownership and operation of the Latham family, we trade from the fully equipped Lathams Recycling Centre in Sydenham and cover an 8-mile radius of Bromley. Our convenient location makes our business ideal for skip hire across Sydenham, Catford and all other areas in South East London.  We have our own fleet of mechanical trucks that deliver skips to your home or commercial property on time, every time. Call us today for a competitively priced quote on 0208 778 9008 and we'll arrange a convenient delivery time to suit your personal or business project requirements.  Looking for cheap commercial or industrial skip hire in Croydon? Trying to find a trusted and affordable skip rental firm across South London, the South East and South West? 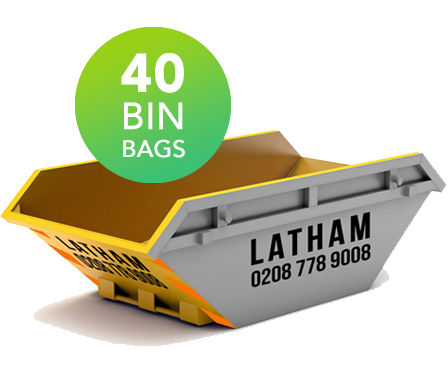 Look no further than Latham Skips. With several years in the rubbish removal trade, our professional team of experts can be on hand to assist with rubbish removals– our fleet of vehicles and rubbish skip essentials can be on hand to help pick up all your junk and trash whenever you need it removing. If you are looking for a 4 and 6-Yard midi skip hire service at short notice, just give us a call – we are the best in our region – across South East London and beyond. Just take a look online, give us a call and we’ll see what we can do for you as soon as possible! If you’re looking for 8, 10 or 12-Yard skip rental service in Surrey or Kent, we can help. 20, 35 or 40 Yard skip hire prices are available from our team of licensed experts at any time in Kent – we may even be able to serve you the same day you call. Professional, reliable skip hire in Bromley, Bexley or other surrounding areas of South East London should never have to be expensive – our cheap, affordable skip rental services are available throughout the year for commercial projects alike – meaning that we also support a wide range of skip sizes and prices to ensure you always get the best receptacle, skip bags and skip bins to fit your budget. Rent a skip with us and you don’t just get a skip lorry – you get access to local skip experts who genuinely care.  We are experts in waste recycling too – meaning that hiring us is a responsible decision if you genuinely care about where your refuse is going to end up. Hire a skip for a day from us and you save yourself a trip to the local dump – rubbish clearance and rubbish collection has never been so easy nor so affordable to arrange in Greenwich, Southwark, Lewisham or other areas inside South East London. 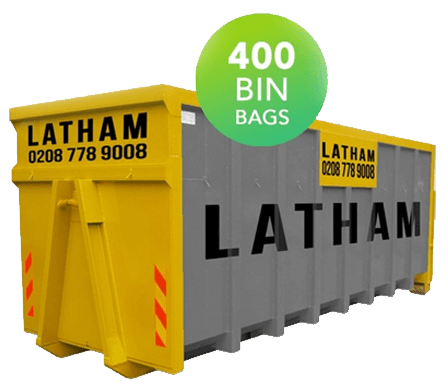 For Lambeth waste management you won’t break the bank on, Latham Skips are here to support all of your needs and more. 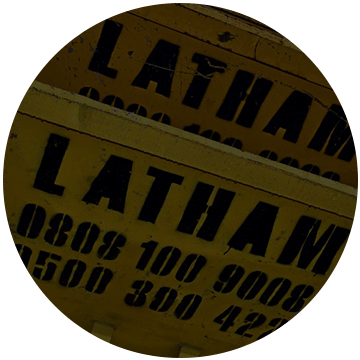 Many people refrain from same day skip hire because they are worried about the cost– here at Latham Skips, we aim to provide you with a reliable quote before you even agree to go ahead. That means there are no nasty surprises, so you can easily budget ahead. 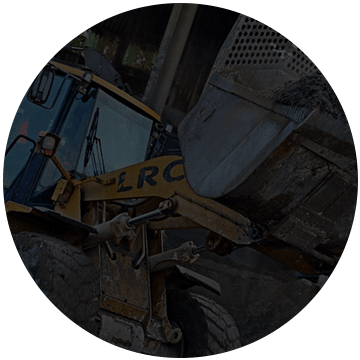 Whether you’re overseeing a domestic project or industrial clearance, we will be able to find you the right skip size for all rubbish removal needs in South East London and beyond. 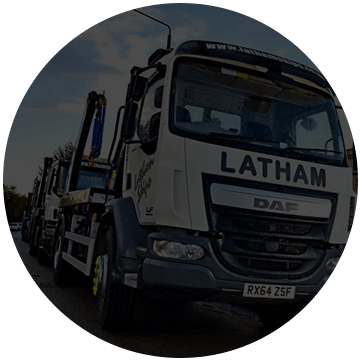 Hire a skip in Merton, Sydenham or the surrounding areas of South East London with Latham Skips and you’ll get a reliable quote, a team of experts who will help you from start to finish – and you’ll save yourself the hassle of arranging for your waste clearance on your own terms. 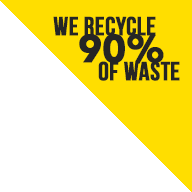 We’re all about saving our customers and local businesses time and money – and if you call to hire a skip today, you may just be able to get access to our skip lorry vehicles the same day you enquire – as well as a quote which will be based entirely upon your needs and the type of skip you wish to rent. As local skip rental suppliers in Sydenham, we know only too well that no two rubbish collection needs are going to be the same. Need a 2-yard skip to hire? How about 4-yard or 8-yard skips – or even 10 yards, 12 yards, 14, 20, 35 or 40-yard skips?  All the way from mini and small skips in South East London up to RoRo skip hire across Surrey, Lathams Skips has you more than covered. 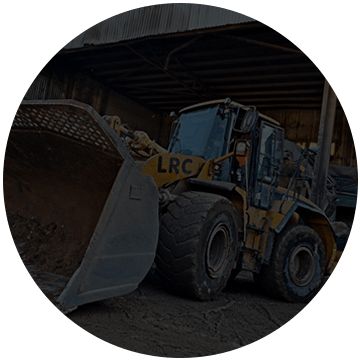 We love helping local businesses and industries – meaning that if you are looking for cheap larger skip hire in Orpington and across South East London, we are the reliable and dependable London and Surrey experts and specialists you are looking for. 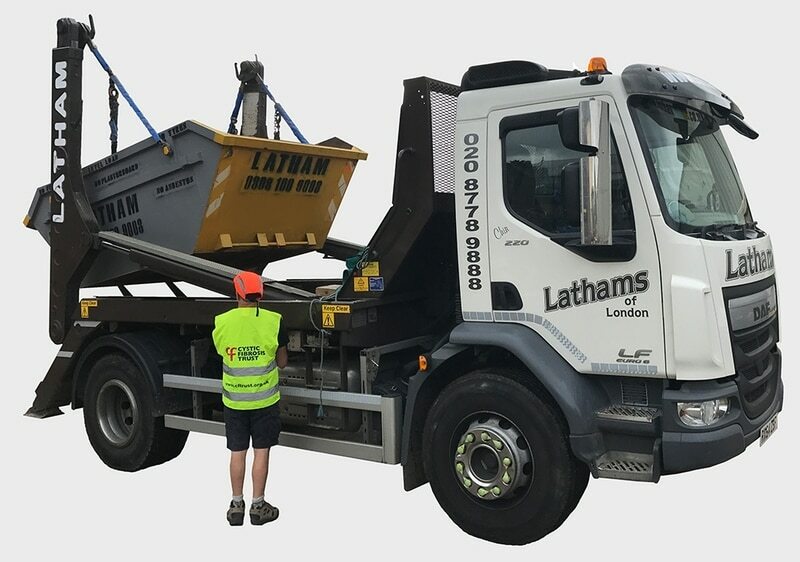 Lathams Skips are available for skip hire in South East London including areas such as Croydon and Bromley – give us a call today to find an affordable deal on hiring a skip for your rubbish removal. Let us save you a trip or two to the dump. 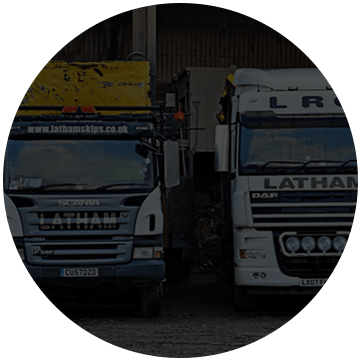 Latham Skips are happy to handle large-scale rubbish removal needs no matter where you are across London, the South East and the South West. If you need to hire a skip for the day in Bromley, we’ll be on hand and with you as soon as you need us. 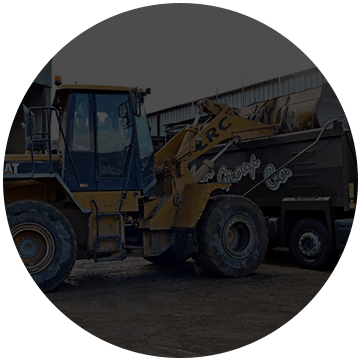 Some skip hire firms in South East London and beyond fail to offer a wide range of skip sizes to their customers – with RoRo skip hire, 40-yard skips and more besides to pick from, we will work with you to find the best possible skip bin for your project. Just let us know exactly what you’re looking for and we will deliver you a bespoke quote tailored to your expectations – each and every time. Why not give us a go? 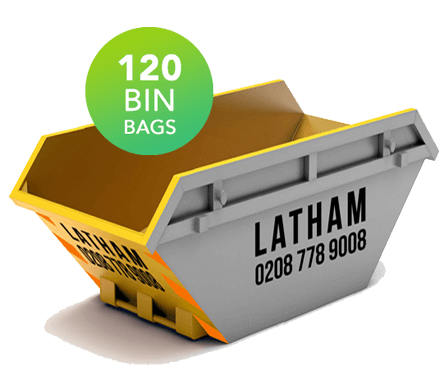 Call Latham Skips on 0208 778 9008 – and you can also gain access to our same day skip hire service, which means you can get the rubbish clearance you need arranged and underway sooner rather than later.